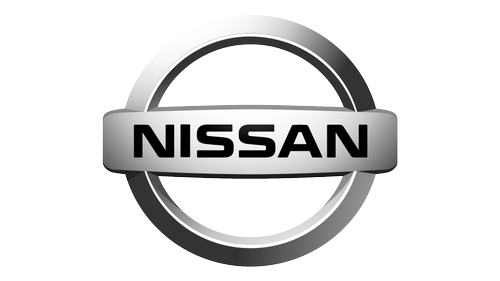 What makes Nissan stand out? The Fast and Furious series of the R34 to the high performing manufacturer of Japanese automobiles, Nissan currently ranked the largest automaker in the world and the largest electric vehicle manufacturer continues to innovate their production process. The Japanese automaker takes on non-contemporary methods to deliver outstanding results by establishing an electric car community and developing autonomous cars. Nissan technology aims at tomorrow's people and cars have been a slogan used to encourage the constant evaluation of their performance to go beyond their potential.